Straight Line 5 section Waterski Line on an 11" Elevate Handle - great for recreational to Intermediate level waterski use. Proline Knotless 8 section Waterski Mainline - AWSA certified. 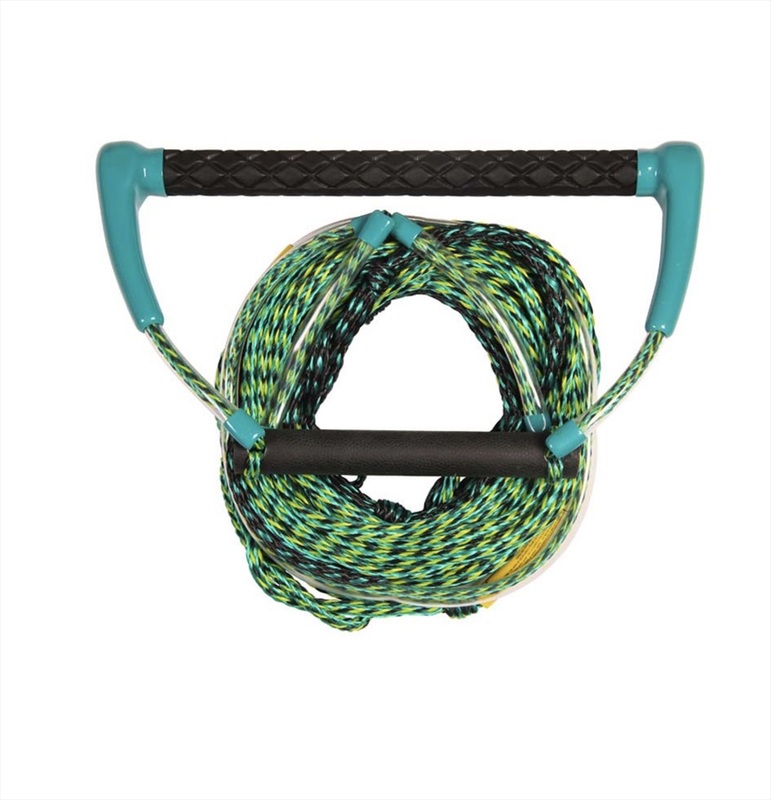 O'Brien Deep V Waterski Rope Handle Combo - A fantastic rope for teaching or assisting anyone struggling to do a deep-water slalom start. 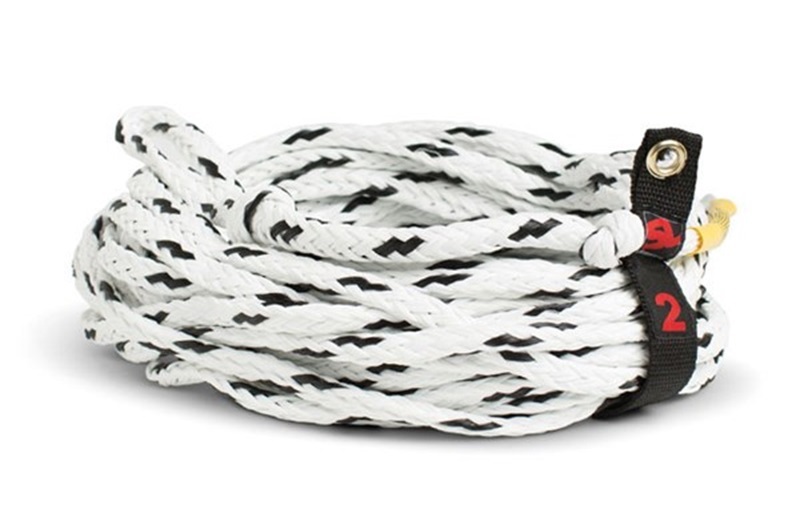 O'Brien Pro Surf Rope - Wakesurf Rope with Handle designed for your comfort. Proline Knotless 11 section Perfect Pass Waterski Mainline - AWSA certified. Proline LG Surf Handle Rope Combo - Floating handle and mainline. Hyperlite Tracer Cable Wake Line glows in the dark. Straight Line Deluxe Dock Ties in Red to protect your boat - 4ft long stretchy - saves your boat from the waves when moored. 12" / .940"13" / .940"
Straight Line WAKESURF Combo with Handle - Comfortable 8" Round bar wrapped in a EVA tractor grip for easy two handed take offs.